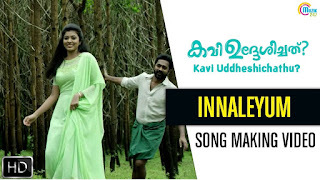 Watch "Innaleyum" song video from 'Kavi Uddheshichathu? 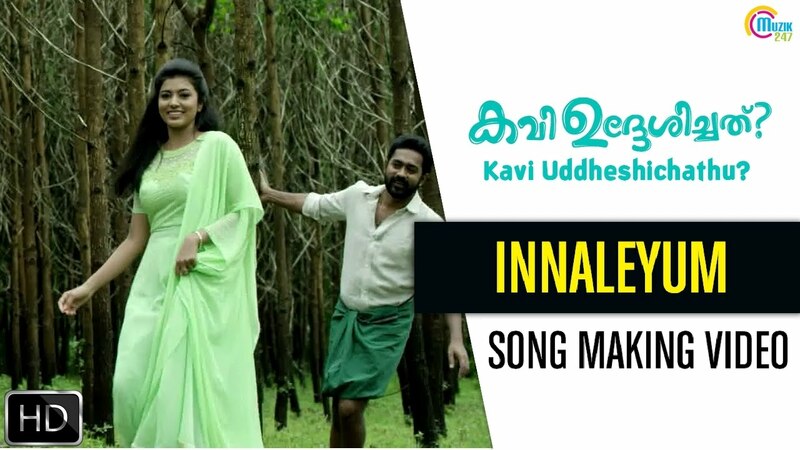 ', a Malayalam film starring Asif Ali, Biju Menon, Narain, Anju Kurian,Lena, Sija Rose among others. Directed by Thomas Liju Thomas & Produced jointly by Sajin Jaffar and Asif Ali under the banner of Adams World Of Imagination.